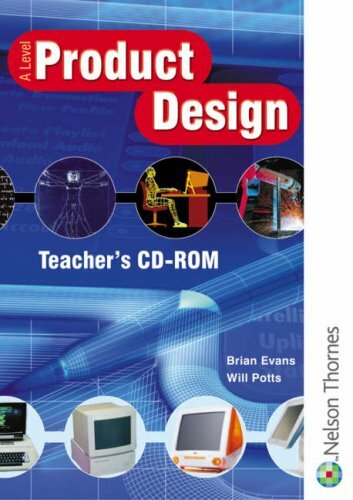 This Teacher's CD-ROM supports the A Level Product Design Student's Book and provides clear and undaunting coverage of the requirements of the course. Focuses on developing product analysis skills throughout, together with short tasks to reinforce understanding and practice exam questions. Providing coverage of exam specification requirements, this title focuses on developing product analysis skills. It contains short tasks to reinforce understanding and practice exam questions. It also contains exemplar answers to the student book product analysis questions, aiming to demonstrate the approaches exam boards are looking for.